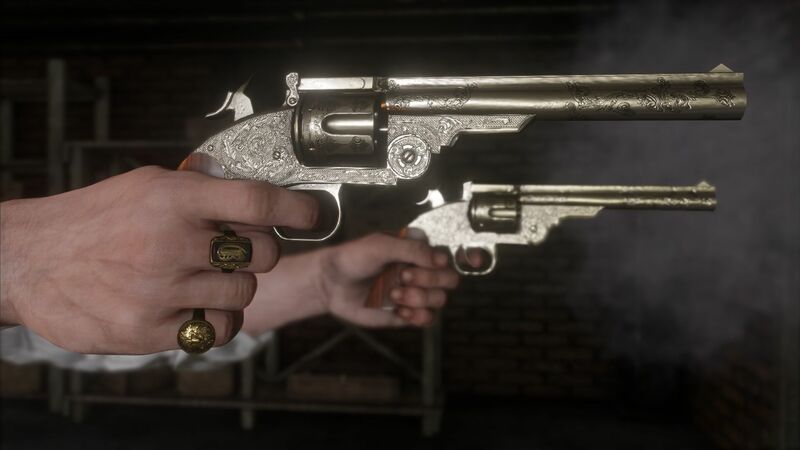 Rockstar is finally pulling the curtains back on Red Dead Redemption 2‘s gameplay after teasing us with a string of cinematic trailers. Available in glorious 4K, the trailer is composed entirely of in-game footage. 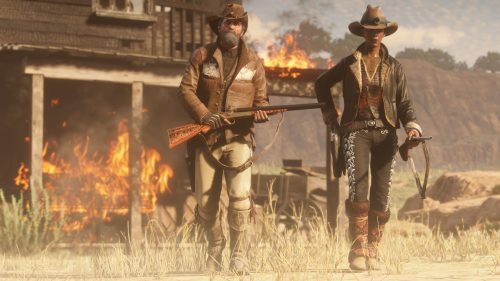 The six minute trailer outlines the basics of Red Dead Redemption 2’s gameplay. The trailer is designed for people new and old to the series, breaking down the basics of the open world game and highlighting new features. 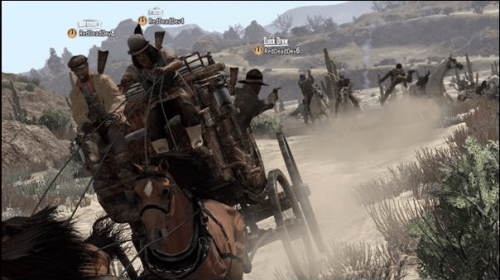 We get our first look at the new outlaw camp and social system that comes with it. Players will be able to make friends, intimidate witnesses, and worm their way out of trouble without little to no violence. Their actions will shape how people respond to the player and open up new possibilities. Combat and horse mechanics have been improved. Combat is designed to mix realistic weapon behaviour with smooth controls for a combat experience that should flow like water. The horses now have a social system similar to humans, requiring players to treat their horse well to develop a bond. The higher the bond, the better the horse will maneuver. New types of horses have also been added to the game, encouraging players to choose the right breed of horse for the job. Red Dead Redemption 2 is scheduled to launch on October 26, 2018 on PlayStation 4 and Xbox One.